In the sizzling peak of our hot desert summer in Phoenix, Arizona, my kids have gotten me hooked into watching cooking shows for the first time ever: our favorites are Chopped! 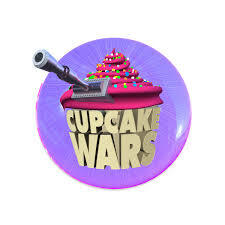 and Cupcake Wars. Getting engrossed in these shows, I can’t help but wonder- when did cooking become a competitive sport and so very, very stressful? 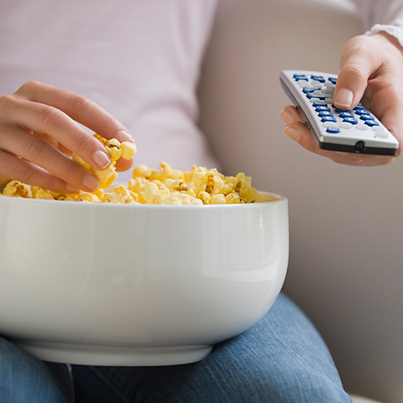 Also — when did TV watching become connected to “bingeing”? I thought bingeing was just about food and now there are all these shows about cooking under extreme stress, that you can binge-watch, while I guess, also binge eat! Or at least get some good food cravings going from all the great food being prepared! 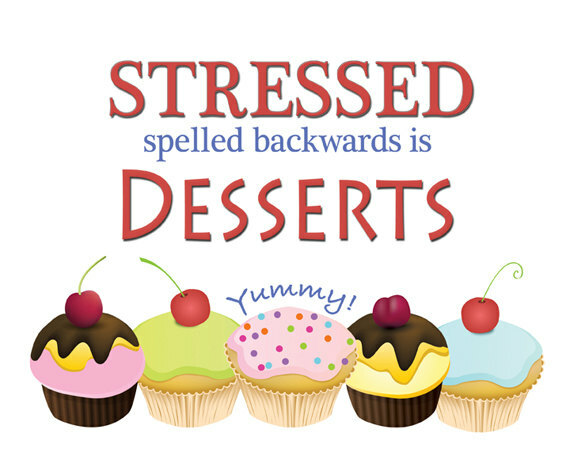 When I realized that “desserts” is “stressed” spelled backwards, it’s no wonder that when we are stressed- we sometimes go for extra desserts! 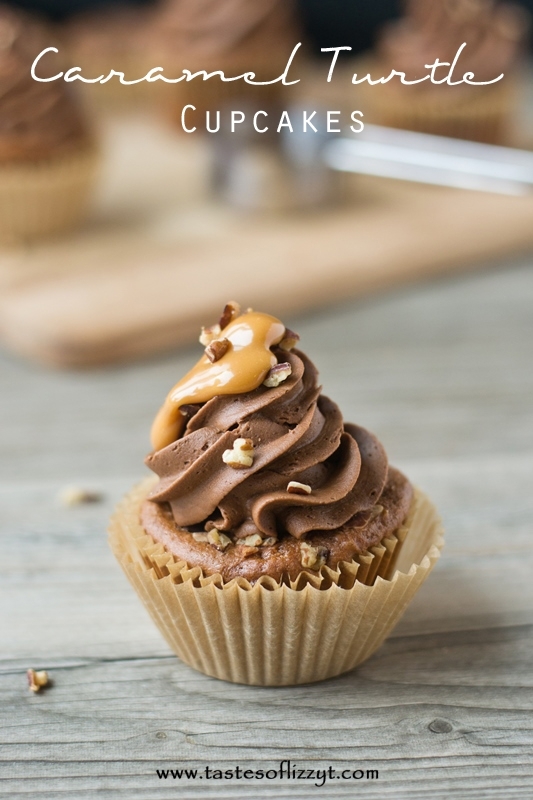 It’s easier now than ever before to give in to cravings- and end up bingeing and feeling out of control. There have never been so many different ways we can distract ourselves and/or reward ourselves for dealing with the stress in our daily lives. I may be behind the curve with this trend because I didn’t ever know it existed, until I found myself binge-watching cooking shows. This lasted a few days until my kids and I were watching one episode that was very high stress and ended up with a cooking fire in the kitchen! This led me to smack my forehead and say “get a grip Ronna! Turn off the TV and walk away from the cooking shows!” I had slipped into an adrenaline craving – i.e. watching TV shows that are based on high-stress and thereby getting stressed myself, and that led to binge TV watching! Thank goodness, it only took me a few days to get out of the grips of the adrenaline carving, binge indulging cycle! Because guess what? The more I sat on the couch, the more I mindlessly snacked! Oops! Happily, I have a lot of resources to access when I find myself going in a direction that isn’t productive. I was able to use the techniques from Brain Tek’s program and also, to re-activate my heart’s coherence and make better choices about my time and energy. Brain Tek’s Behavioral Relationship Entrainment (BRE) program is a 4 to 6 week program where individualized sound protocols are used to re-wire your neural pathways so that you can get back in control of your decisions. The key thing that happens is that under prolonged stress, your frontal cortex- your brain’s executive command center, is hijacked by your limbic system or the emotional brain. It’s nearly impossible to make consistent and good decisions when you’re experiencing this brain hijack process. During the BRE program, you also learn a quick and effective technique to activate your frontal cortex and get back on track, anytime, anywhere. This is exactly what I did when I had the moment of awareness that I had been binge-watching cooking shows. During the BRE program, you learn to give yourself a very simple cue. In my case, I touch my forehead (or smack it if needed!) –and that gets my decision-maker back on track! Combined with sound therapies that re-wire the brain for optimal functioning, it’s very easy to keep up your progress. Brain Tek also has a great standard stress sound protocol that you can purchase for $9.99 and own forever! It’s called “Stress Relief” and it specifically targets the stress centers of your brain so you can calm down and relax. 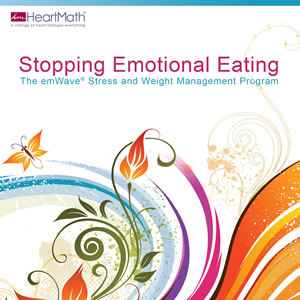 With the 4 week Stop Emotional Eating Program, you learn 3 quick and easy self-regulation techniques that use the innate power in your heart to make better choices. It’s a different approach but just as effective if you keep up the techniques. These HeartMath techniques are Notice and Ease, the Power of Neutral and Quick Coherence. The first two, Notice and Ease and the Power of Neutral, are helpful to stop cravings as soon as you become aware of them. Quick Coherence is the main technique we use to change the pattern of stress eating and to sustain commitments you make to having a healthier lifestyle. Both programs are very robust and include individual coaching with me. They are tailored to your needs and your specific goals. And as I stated above, neither one of them focuses on dieting, restrictions or calorie counting! 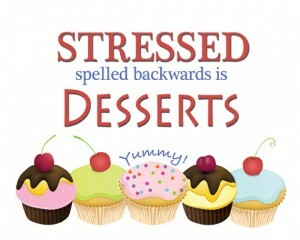 The good news is that when you are stressed, you don’t have to find yourself reaching for more desserts or treats. You can activate either the brain or the heart’s power to learn new skills for managing life’s every day stressors before they get overwhelming or out of control. 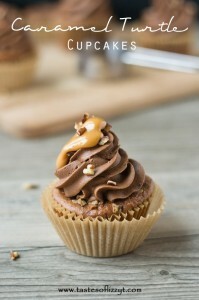 It truly is one of life’s greatest pleasures to enjoy a great dessert every once in a while! For me, the more conscious I am of making a good choice, the better the dessert tastes!